Powerful New Tool Against Hackers? OK, kidding aside, more banks are doing the same thing for their corporate and consumer financial business. 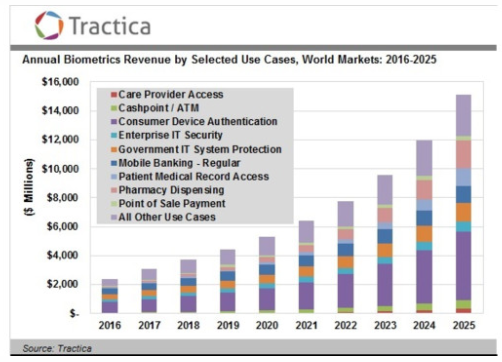 Barclays, Citigroup and others have all rolled out similar biometric products as yet, another way to reduce the various kinds of cybersecurity-related fraud.